Last summer the Samsung Seek brought touchscreens to the entry level market, now Samsung and Sprint are back with a follow-up. The Samsung Trender remains essentially the same as the Seek, but adds some nice upgrades like a larger screen and a more contemporary design. 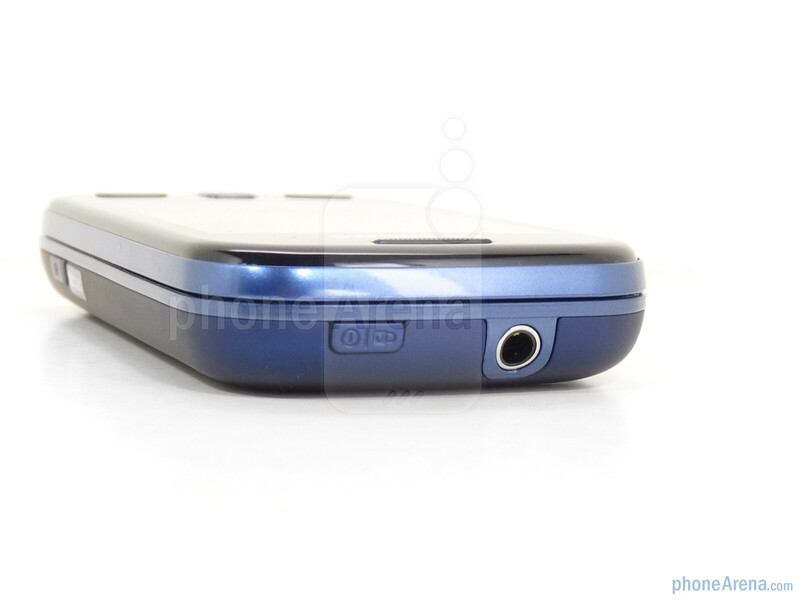 Features include a 3.5mm headset jack, Bluetooth and a 1.3 megapixel camera. 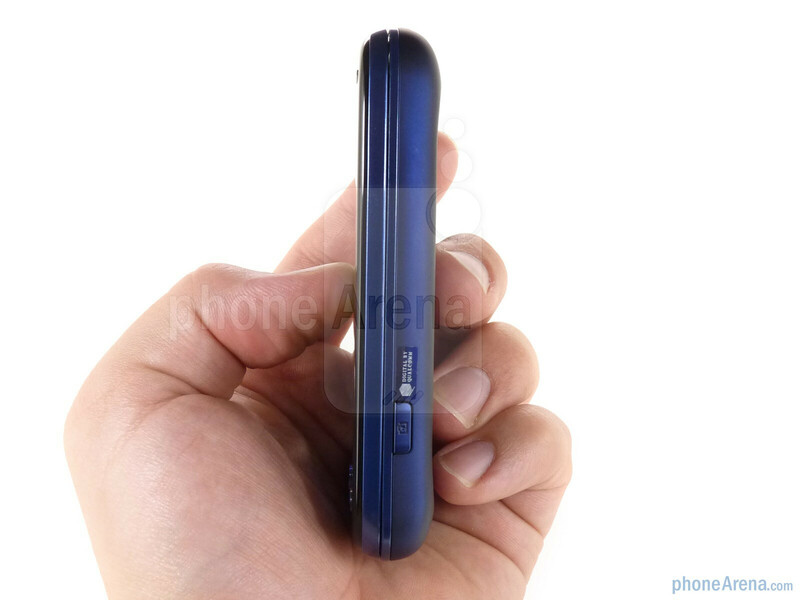 The Trender comes with a microUSB wall charger, but no memory card. 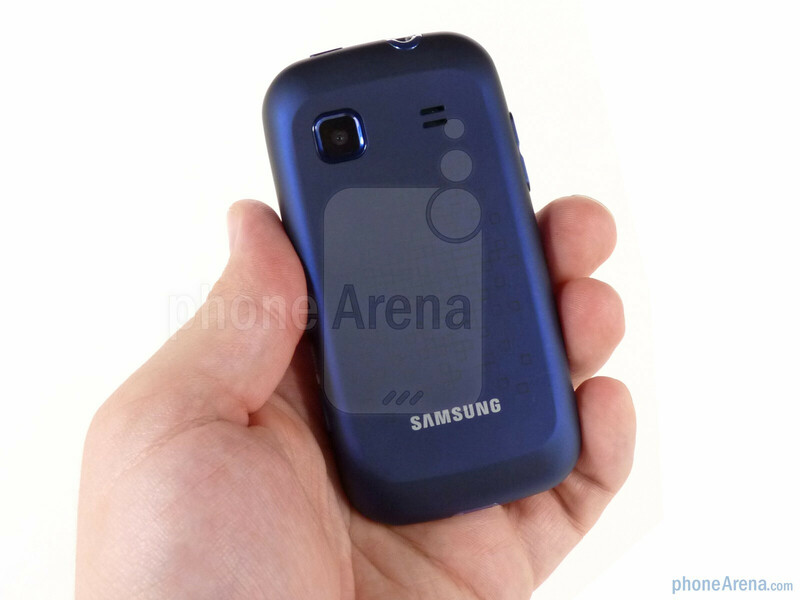 The Samsung Trender retains the same general side-sliding design as the Seek, but refines it some. 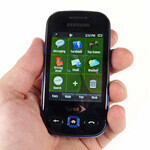 The resistive touch display is upped to 2.8”- a 0.2” increase from the Seek- but retains the QVGA resolution. For a resistive screen it is fairly responsive and it fairs decently in most light situations, though washes out in direct harsh light. Below it you’ll still find Back, Home and Phone buttons. 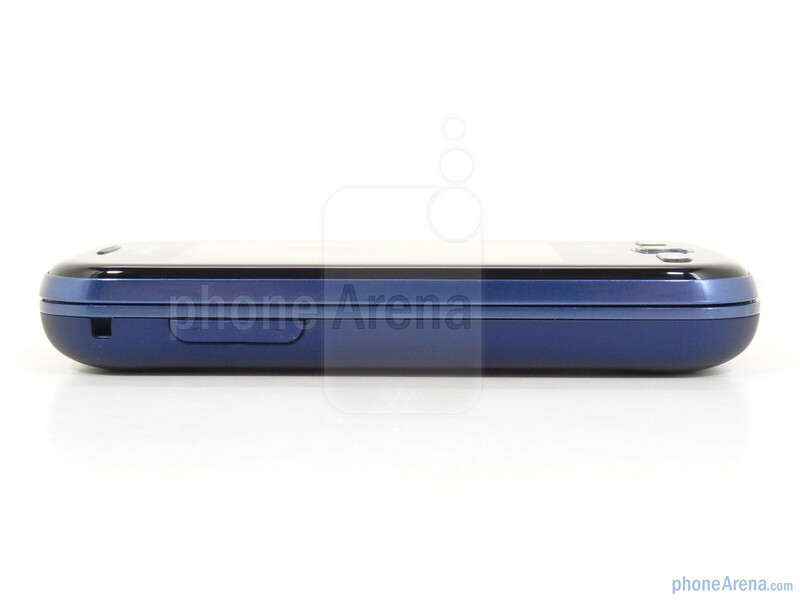 When pressed the Home button glows with a blue ring of light, and the two other buttons are much smaller which gives a slicker appearance. The Trender comes in amethyst (purple) and sapphire (blue and black,) giving it both a fun and more subtle option. You can compare the Samsung Trender with many other phones using our Size Visualization Tool. 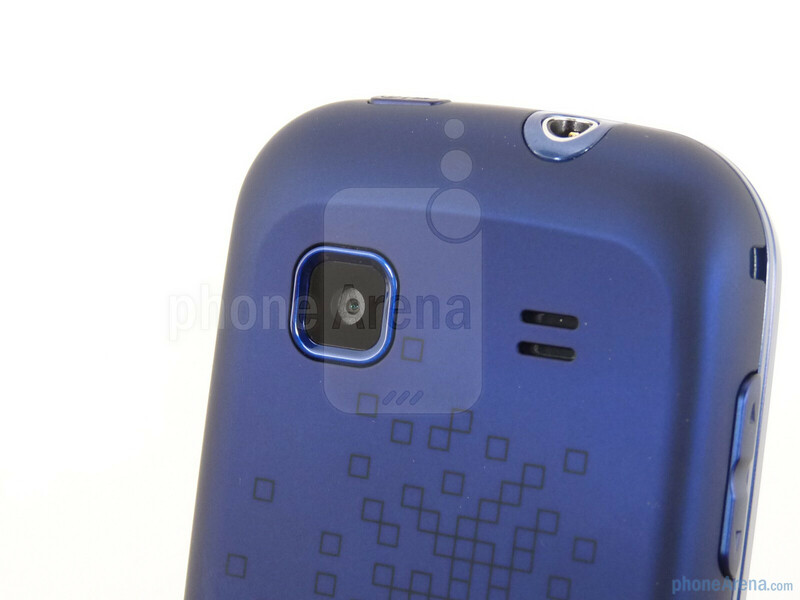 Along the right side of the phone is the camera button, the microUSB port is on the bottom and the 3.5mm headphone jack and power button are on the top. 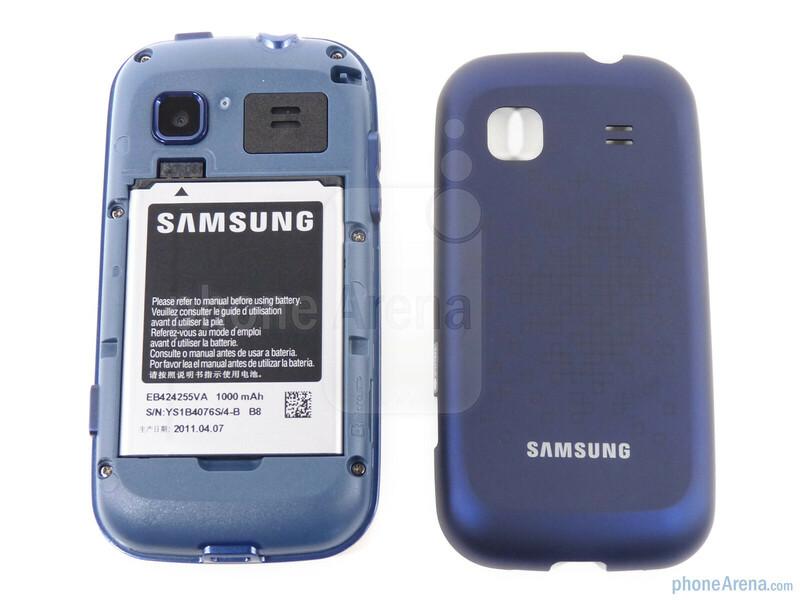 The left side has a volume rocker and microSD card slot, but that is housed under the battery door. The door isn’t exactly hard plastic, but isn’t quite soft touch either. It’s a bit slipperier than we’d like. The 1.3MP camera and the phone’s speaker are found on the back. 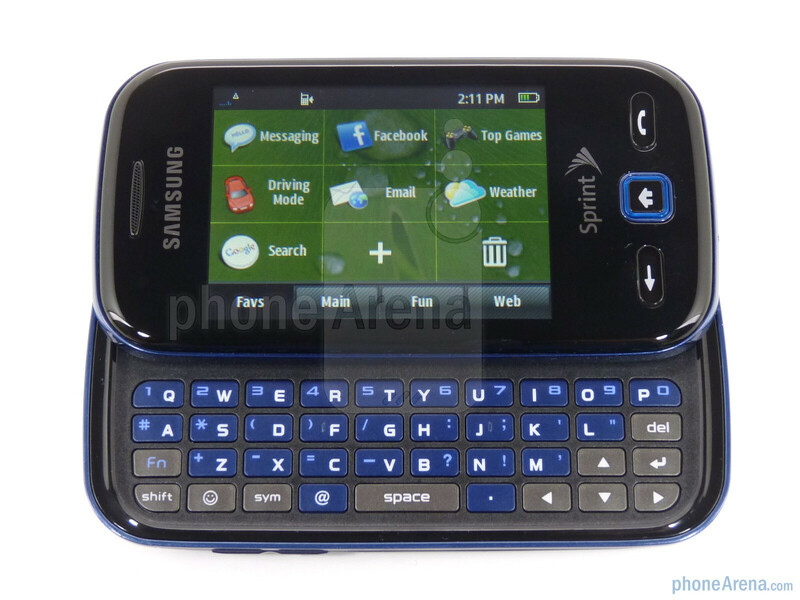 Slide the Samsung Trender open and you’ll find a 4 row QWERTY that is basically the same as the one we liked on the Seek. The key placement has been slightly reworked, but nothing drastic. Spacing and feel is very good and typing quickly and accurately is a breeze on the Trender. 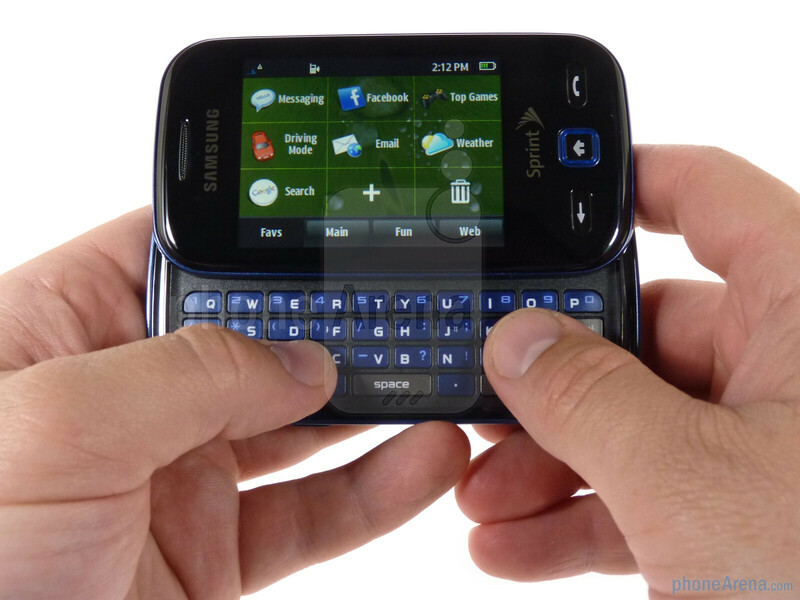 The Samsung Trender isn’t a major upgrade from the Seek, but it makes some nice improvements. The slider mechanism is solid, the keyboard is good and the display is as responsive as you can ask for being resistive. 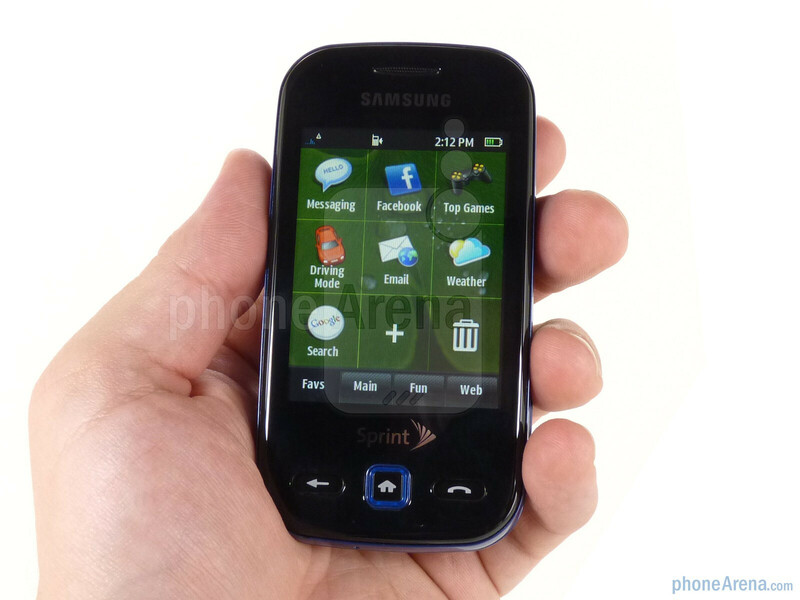 Samsung and Sprint have both pushed the green movement in the industry, and the Trender follows in a long line of “green” phones offered by the two. 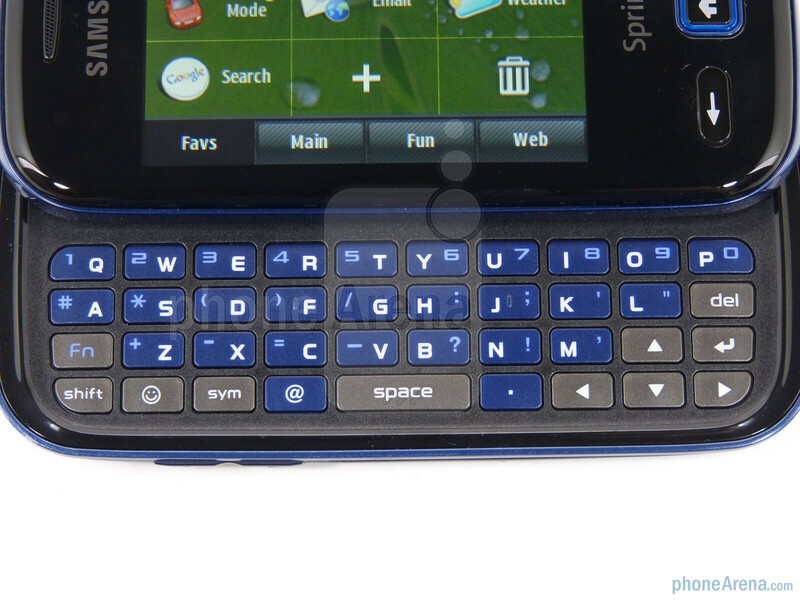 Please remember that this is considered a "dumbphone". 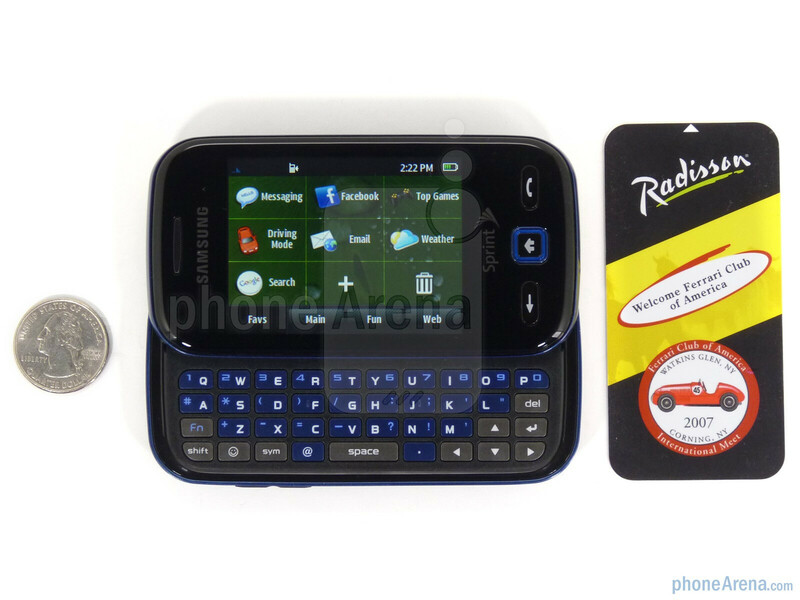 These types of phones that do not run a smartphone os are given a different standard and rating based. I don't think you are understanding me. 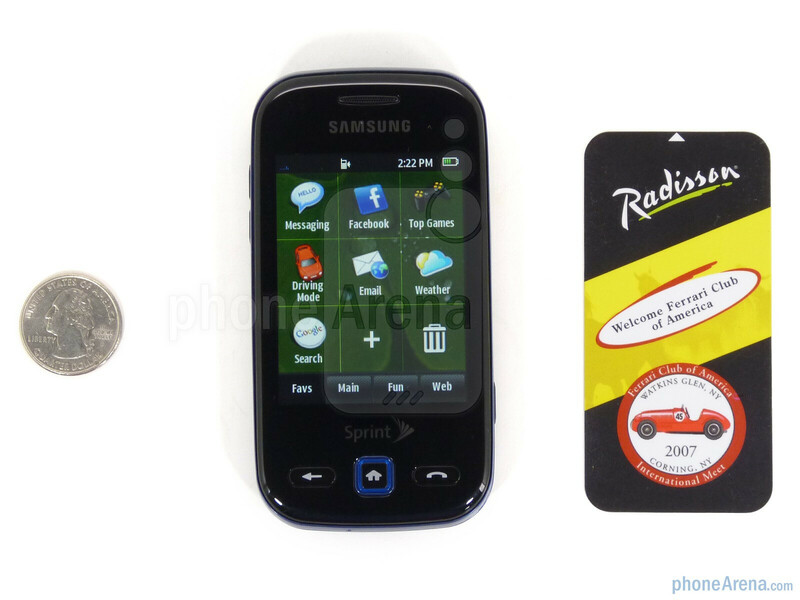 This phone is a 6.5 based on what is currently given in the dumbphone arena. Therefore this score is not equal to those of smartphones but equal to those of competing dumbphones. As for the X7 it is given a 5 based on the current roundup of smartphones. These two phones are in two different leagues. Think of the Trender as being in the minors league, and the X7 being the major league. The Trender is better than average in the minor league, while the X7 is average in the major league. Hope that helps you understand what I am getting at. I dont know but, I think the camera pics had fingerprints. What I mean is, is that they might of touched the camera lens with thier fingers and left residue. 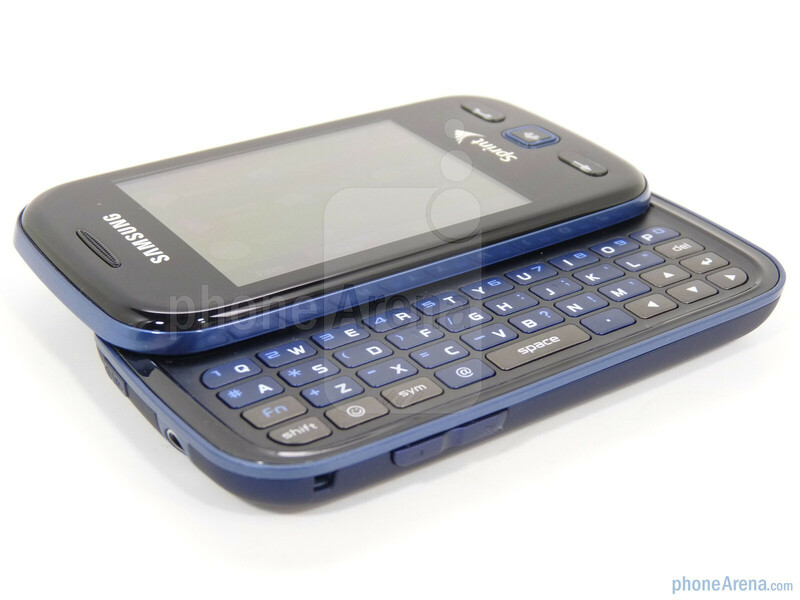 this fone is a dumb s**t, i dont know why i got it........its a piece of s**t>5 DAMN!!! hey bumballdai!!!! stop with language ok!!!! kids read this page its just a phone now get over it! 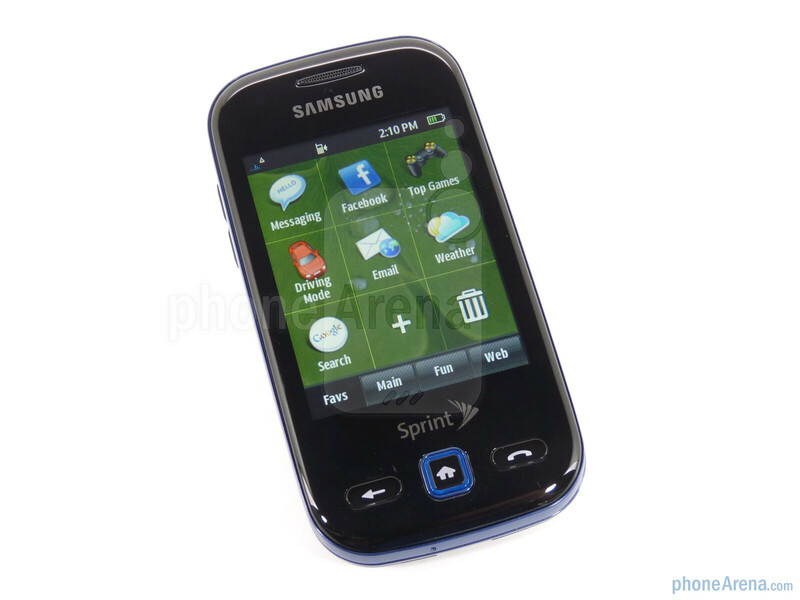 This phone probably only scored so high because you clearly only used it for a day. The more it's used, the more many very serious software problems become evident. It mislabels text conversations, will send text to random people, and will delete all received texts (meaning your text archive conversations are completely useless). 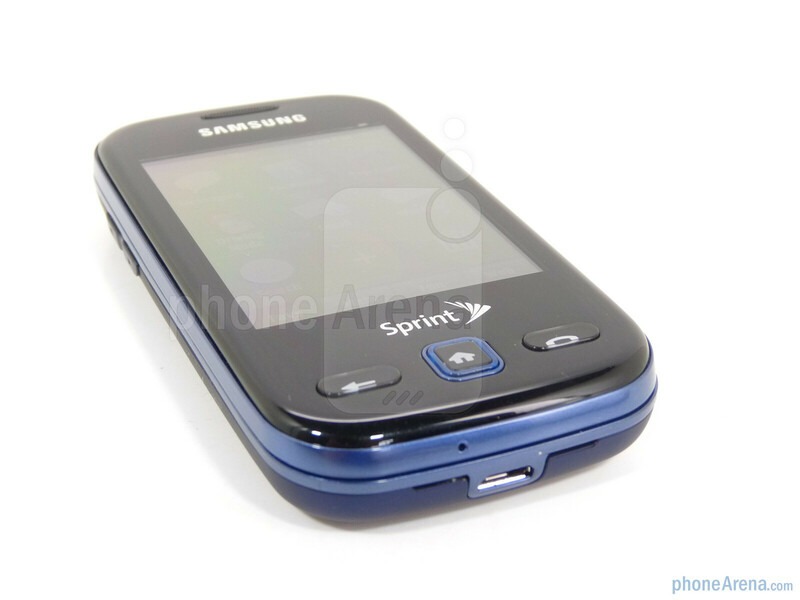 If Sprint doesn't update the software for this phone soon, I'm throwing it through their store window. I agree with comments. When I got to contacts and try to call i get someone elses number. Have difficulty ending the call. The slide icons don't seem to want to slide when you want them to. Their should be a easy way to end the call. This is supposed to be a one handed phone. I have to hold the phone with my left hand and work the slide with my right. What gives with this. I am not happy with the trender at all. well i just ordered this phone i see what some of yall put and its discouraging but i will find out for myself haha but everyone has different opions! What a big piece of garbage.